Home / Posts tagged "Period"
Period Doors are our Trademark – Victorian Edwardian Georgian or just plain Bespoke! Doors, doors, doors. We are renowned for making the highest quality period and contemporary doors – Victorian, Edwardian, Georgian or just plain bespoke doors to complement the vast architectural styles in London and other cities and areas. Our front doors are made beautifully and our stained glass studio produces the highest quality glass panels and fanlights you will ever see. 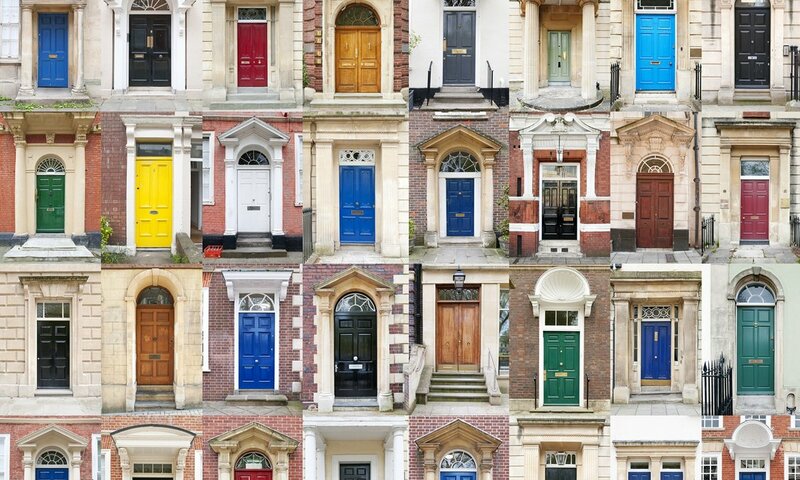 Your doors both internal and external will always enhance your home whilst adding value to your property. There is no comparison against cheaper doors. We also make to size – so those awkward sizes you simply cannot buy anywhere else.